Every bad situation have something positive. Even a dead clock shows the correct time twice a day. 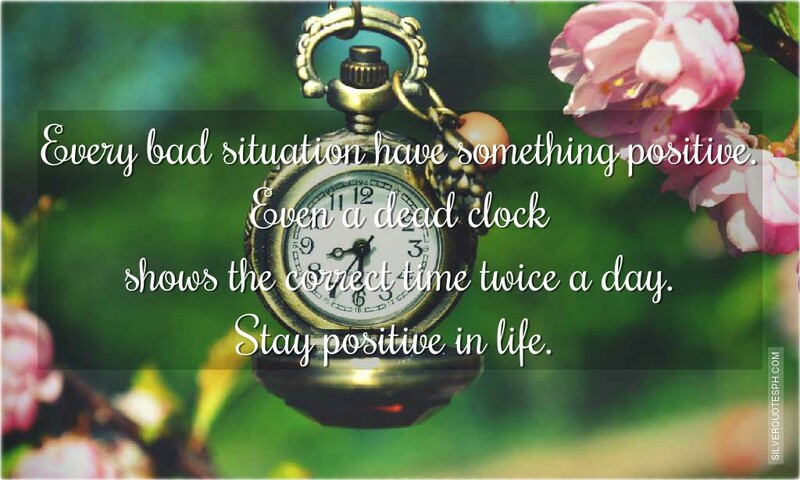 Stay positive in life.